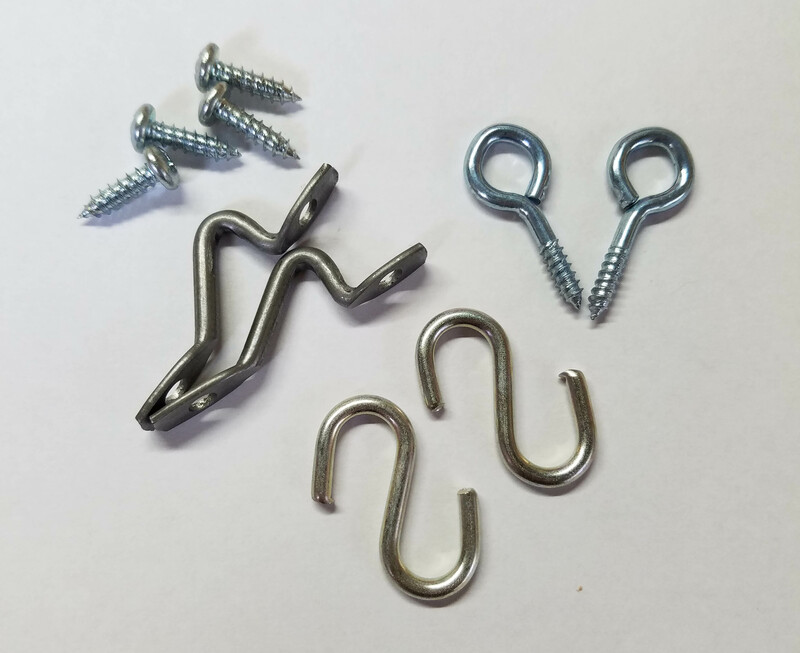 Get all your hanging hardware in one package. 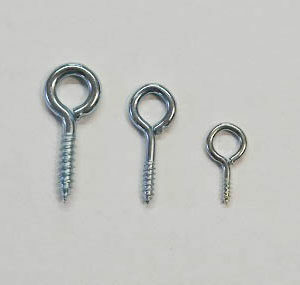 Includes one set of side mount chain hooks, one pair of s-hooks, and one pair of medium screw eyes. 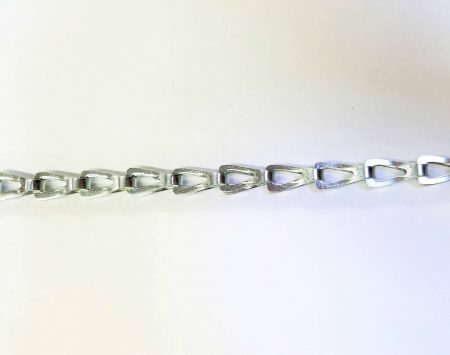 *Chain unavailable in this color.